We are upon a great British derby in which Ireland will host Wales in the most interesting match of group D.
The whole British Ireland is anxiously waiting for the clash between Republic of Ireland and Wales because these two teams are the main contenders for the first place in group D of the European World Cup qualifications. The Aviva Stadium will host probably two of the most fierce selections in this qualifying cycle. After four games the Republic of Ireland is on top of the group with 10 points with three wins and only one draw and they are heading into this match with high hopes because if they eventually win one of their main opponents will have a large deficit. On the other hand, the semi-finalists of the last European championship didn't lose one match in these qualifications, but they have three draws and one of them was at their home ground against Georgia and this was something that the Welsh team didn't plan. The biggest issue among the home team is whether James McCarthy is going to play this Friday because he has some problems with injury. Since 5th of March, McCarty didn't play and his appearance on the pitch of the Aviva Stadium is highly doubtful. Daryl Murphy and Shane Duffy along with Wes Hoolahan and Harry Arter are out for this game. 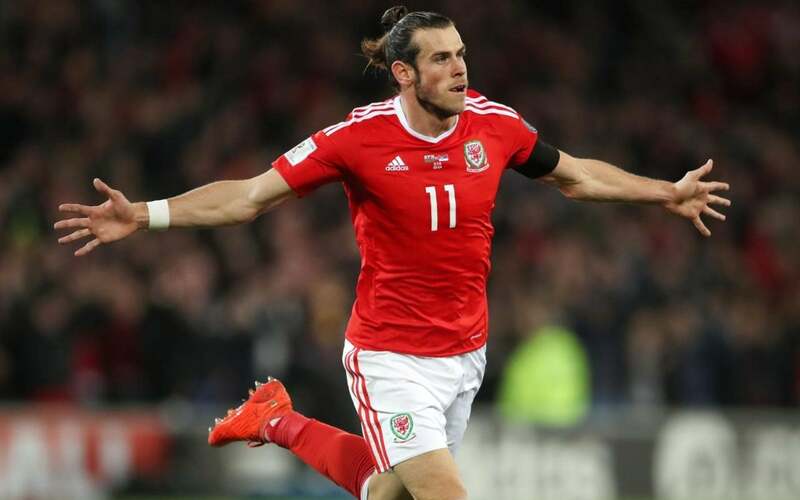 The Welsh side has no problems considering suspended or injured players and they are coming to Dublin is the search for the second wind in these qualifications. The Republic of Ireland has 10 points while Wales has 6 and they are in desperate need of a win today in order to stay in the race for the direct qualification to Russia next year. Also, 8 of the 9 runner-ups so will play additional matches to qualify for the next year's World Cup, and for sure the visitors will have that in mind, too. Roy Keane is the assistant manager in the Ireland national team told the media that his team isn't going to play safe aren't aiming a draw. "I know from working with the manager and the staff and the group of players we have, if you think our mindset going into the game on Friday night at the Aviva is a draw, then you are sadly mistaken." "We're here to win," Keane said. On the other hand, the Wales coach Chris Coleman trying to explain to all the media that this isn't ''win or go home'' match, but it is that just one among many tough battles which will occur during these qualifications. "People will look at this and say it's do or die but I don't see that," he said. This will be a tough game with a lot of action going on in the midfield without many attractive and nice moves. We can expect at most two goals in this game because both teams will try to protect their net. If eventually, something comes up, considering counter-attacks, they will try to take advantage of it. In all other situations, the defense will be number one priority. As for the final outcome considering a winner, this will be a tough match to predict and we think that a draw will satisfy both teams. You are never sure with the British derby.